Elisabeth of Bohemia was the daughter of Elizabeth Stuart and Frederick V, Elector Palatine – the Winter King and Queen of Bohemia. She was the third of thirteen children and their eldest daughter. 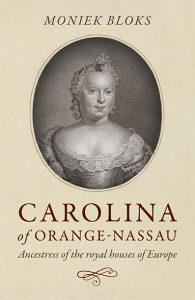 Elisabeth initially stayed with her grandmother Louise Juliana of Orange-Nassau in Heidelberg when her parents were exiled from their Bohemian kingdom. She moved to The Netherlands at the age of nine. Her life was marked by exile and her family’s tragedies but Elisabeth rose above them to become of the great female intellectuals of her time. Her correspondence with René Descartes has survived and demonstrates that she was a philosopher in her own right. 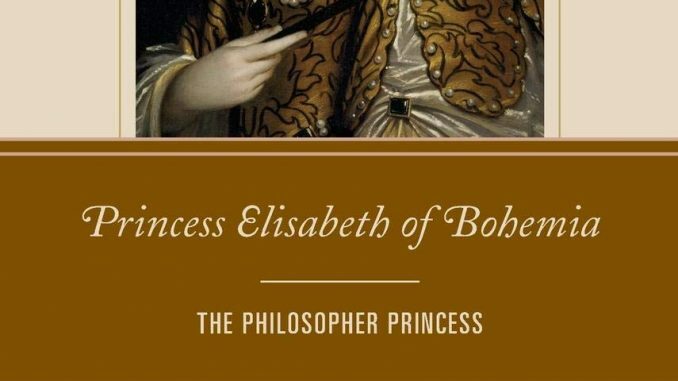 Princess Elisabeth of Bohemia: The Philosopher Princess by Renée Jeffery brings us the life of this philosopher princess in a compact book. The writing is very clear and the enormous amount of notes – which I love – shows that the book is well-researched. Though this book was perhaps intended for an academic public, it is quite easy to read and Elisabeth’s situation is explained well, even for the common man. The only thing I can find fault with is the price of this book. Hopefully, if it is ever released in paperback, it will also be less expensive. Princess Elisabeth of Bohemia: The Philosopher Princess by Renée Jeffery is available now in both the UK and the US.